Browsing the Mobile Monday pool, I am struck by how the littlest detail can tell the biggest story. 1. Up close and personal. I am constantly amazed at what this iPhone camera can do!, 2. Untitled, 3. Must be Thursday#hipstamatic #soccer#ssemerge #thecameramen, 4. rainy Friday, 5. Jardin des Plantes, Paris, 6. My yearly obsession has begun. 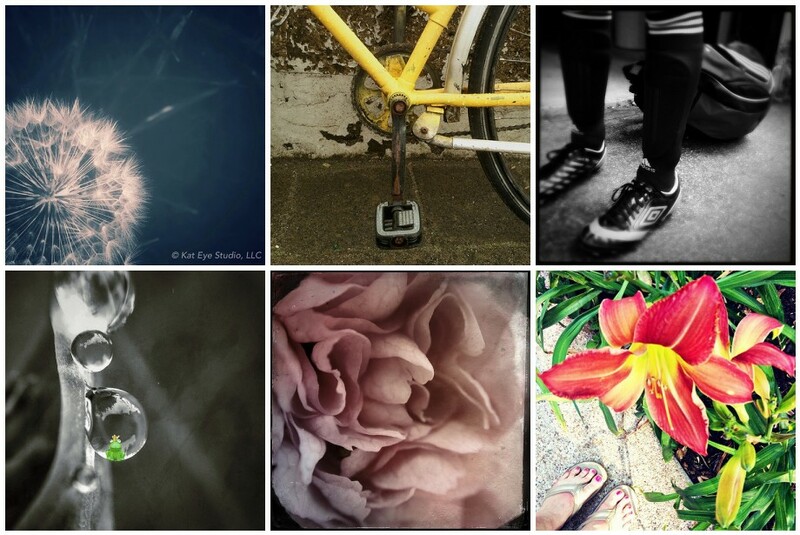 We love browsing and featuring your work here at the Mortal Muses, so keep sharing your photos in our Flickr pools! With best wishes for the weekend from Jenny. oh i am loving all the detail!!!! it never ceases to amaze me how much these little cameras can do in the hands of an artist–i love them!!!!! I do love my phone camera! Such a lovely group of photos! Thank you for including mine! I love seeing them all together like this! thank you for including my pic here. great to be in company with such lovely images! Fabulous details. Thanks so much for featuring my dandelion! thank you for choosing my picture! This is such a thoughtful collection and such beauties too.